Samsung Electronics and LG Electronics are set to compete against each other with their own respective next-generation TVs at ‘CES 2018’, which is going to be held in Las Vegas in January. They are going to compete against each other with 2018 strategic products and products that will lead future markets. Keywords for Samsung Electronics and LG Electronics are ‘infinite expansion’ and ‘infinite change’ respectively. According to industries on the 5th, Samsung Electronics and LG Electronics are going to introduce their strategic TVs at ‘CES 2018’, which is the world’s biggest home appliance exhibition. While Samsung Electronics is going to compete with its ‘infinite expansion’ strategy that will increase size of its TVs that has been around 80 inches, LG Electronics is going to counter with ‘infinite change’ strategy that will utilize OLED’s strength in being able to freely change form factor. It is understood that Samsung Electronics is planning to introduce super-large QLED TV that is bigger than 100 inches. Biggest size of QLED TV so far has been 88 inches. It will be the first time when Samsung Electronics is introducing QLED TV that is going to be bigger than 100 inches. It is heard that Samsung Electronics is planning to differentiate its QLED by digging into the fact that size of OLED TVs can be limited due to price. Samsung Electronics is also planning to introduce 8K QLED TV, which has higher quality than previous QLED TVs, for the first time. Samsung Electronics upgraded its QLED TV technology and focused on enhancing representation of ‘black color’ that has been a weakness of QLED TV. It is going to compete against OLED technology with ‘dimming’ technology that controls direct-type LED backlight and brightness. LG Electronics is going to focus on developing its OLED TVs. It is going to introduce a product that has upgraded sound by using CSO (Crystal Sound OLED) panel at CES 2018. Earlier this year, Sony introduced a product that uses CSO panel. However it is expected that LG Electronics’ OLED TV will be an upgraded version than the ones introduced by Sony. 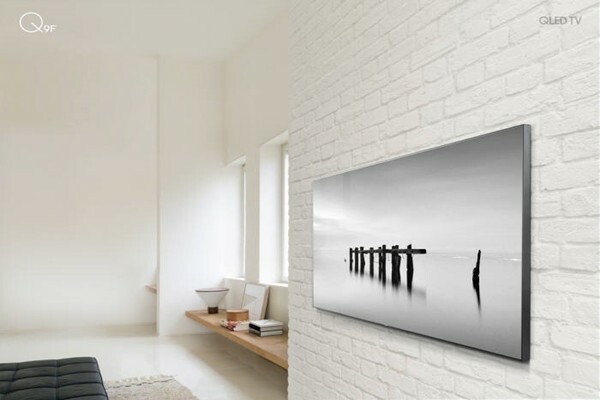 It is heard that LG Electronics’ new OLED TV is applied with new technologies such as an ability to detect where viewers are located and sending sound towards corresponding direction. LG Electronics is going to expand lineup of its OLED TVs. It is heard that LG Electronics is going to make wallpaper TV, which is only 4mm in thickness, even thinner and create a lineup made up of small OLED TVs. LG Electronics is also putting their focus on its major business such as OLED TV business. Samsung Electronics and LG Electronics are not going to yield to another when it comes to competing for next-generation display technologies. 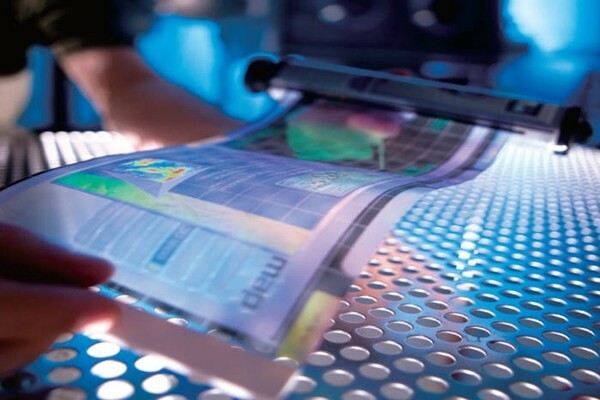 Samsung Electronics and LG Electronics are going to put side dots on micro LED and ‘rollable’ display respectively. Micro LED is a technology that utilizes ultra-small LED as a display pixel. It is seen as a future display technology due to its high brightness and efficiency. It is heard that Samsung Electronics finished developing its first micro LED display. LG Electronics is planning to introduce rollable TV. It is heard that this TV can be rolled like a roll of paper. It is not too far away that people will have TVs like a beam projector screen at their houses. Samsung Electronics and LG Electronics are planning to minimize how much they introduce their strategic products to outside world since their strategic products that were introduced at previous CES were exposed to their competitors and led to some of their competitors producing imitations. Because next-generation products such as micro LED and rollable display are not going to be commercialized right away, there is a high chance that they will limit on how much of their products is introduced.